FISHEYE An ultra-wide angle lens with strong uncorrected barrel distortion and extreme 180-degree angle of view. 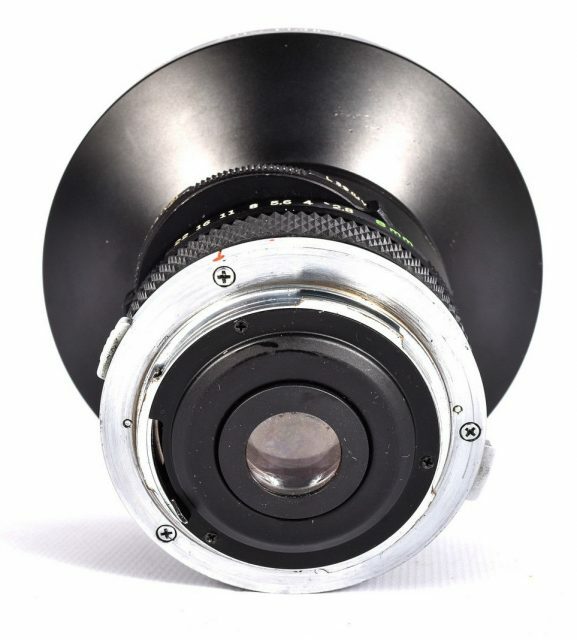 This lens establishes the relationship between cubical angle and area size of images in equisolid angle projection. Extremely compact and requiring no mirror lock-up in use. 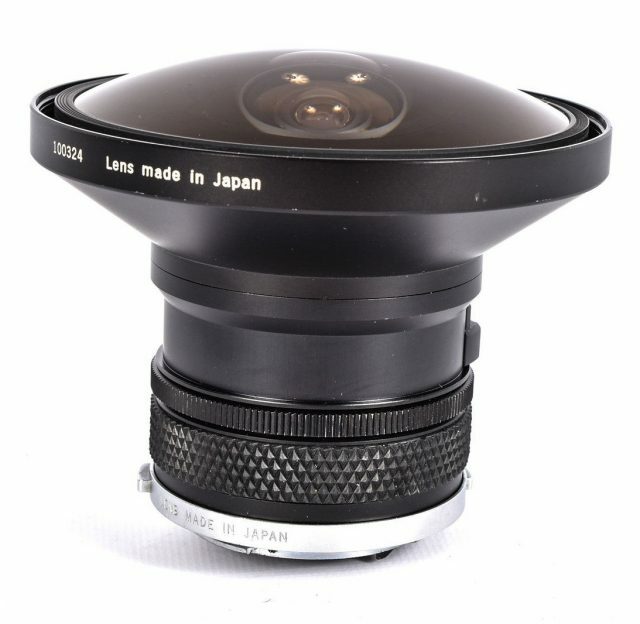 Covering an angle of 180 degrees, the picture is formed as a circle 23mm in diameter. 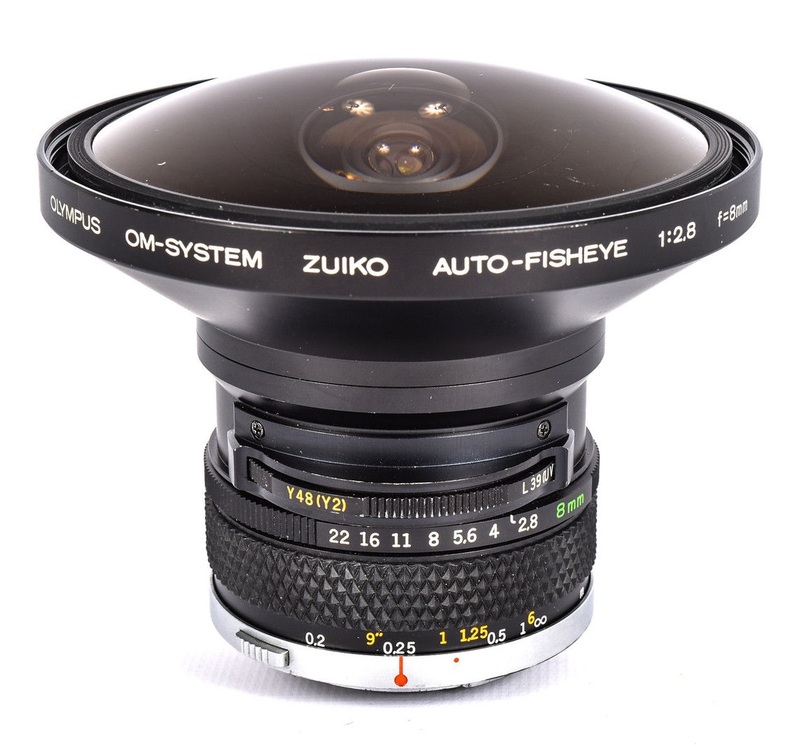 This lens is particularly well suited to scientific photography and the distorted, special effect peculiar to the fisheye can be used effectively for high creative results. 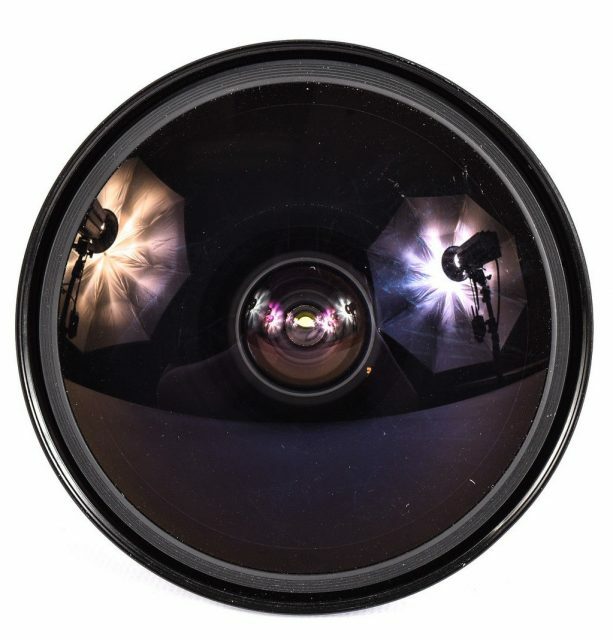 Four types of filters are built-in: L39, Y48, O56 and R60. 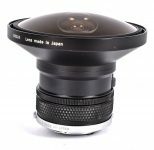 For general information on fisheye lenses, please refer to the article dedicated to the Asahi Fish-eye-Takumar 18mm F/11 lens.